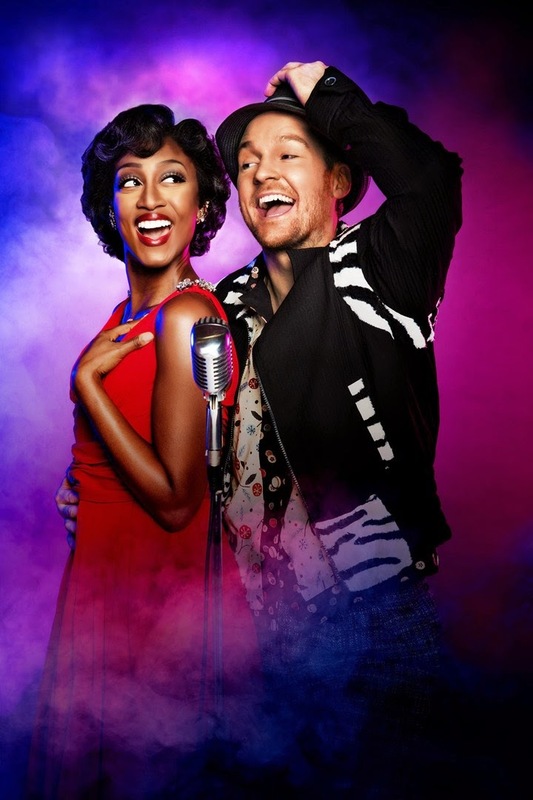 The best new musical to hit London's West End is Broadway's award-winning Memphis at the Shaftesbury Theatre, starring the "British Queen of Soul" Beverley Knight. Crikey, she has a pair of lungs on her. 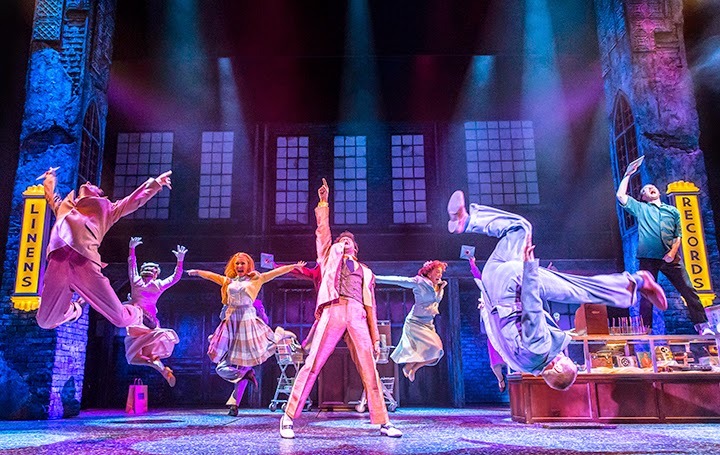 Over in the States, Memphis won four Tony® Awards including Best Musical, and the UK production is currently nominated for ten WhatsOnStage Awards and nine Oliviers, having opened in October 2014 to critical acclaim. 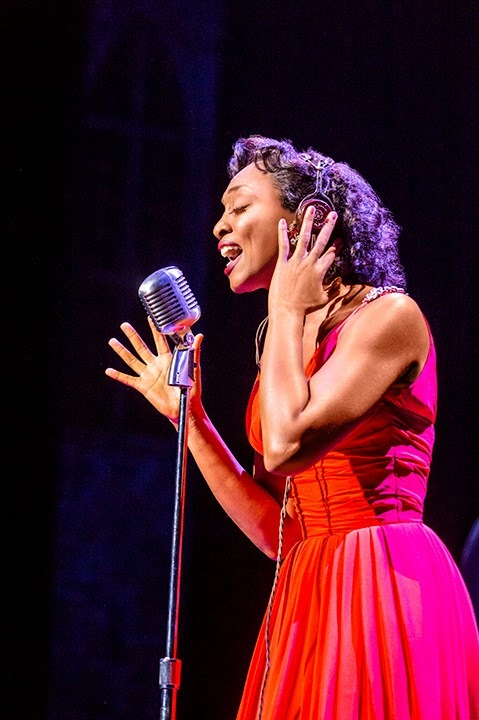 Inspired by true events from the underground clubs in segregated 1950s Tennessee, the story follows the forbidden love between white radio DJ Huey Calhoun (played by stage star Killian Donnelly) who wants to change the world with rhythm and blues and aspiring singer Felicia Farrell (Mrs Knight) ready for her big break. 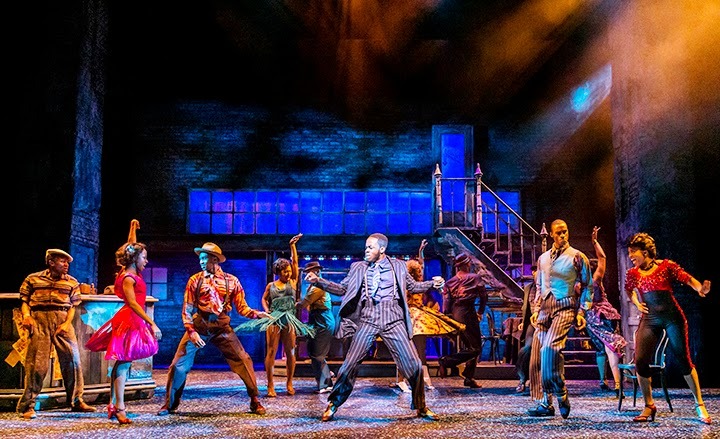 The show is directed by Christopher Ashley, with choreography by Sergio Trujillo and an original score written by Grammy® Award-winning David Bryan evoking funk, pop, R&B and catchy guitar riffs. 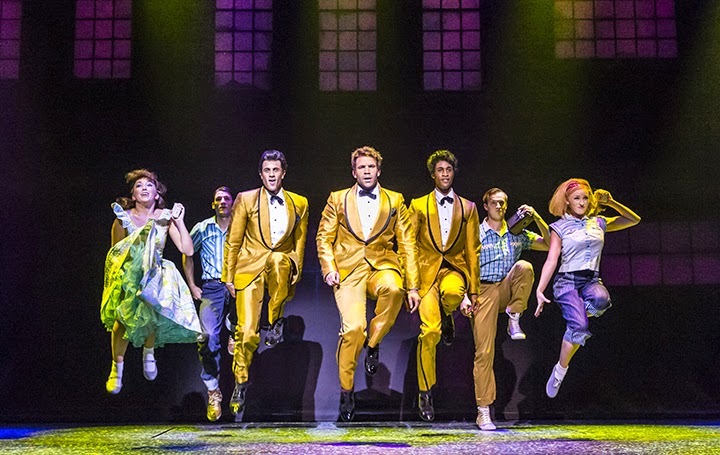 It's a great production with fantastic singing, energetic dancing and a moving story about a huge moment in music history. Five stars from me.